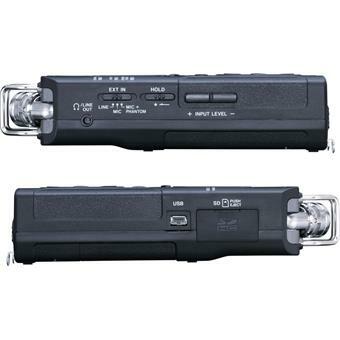 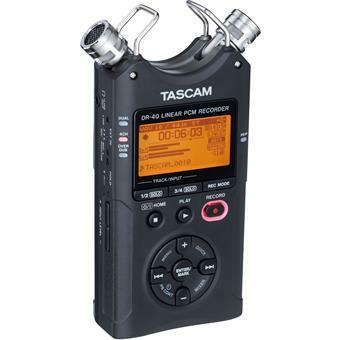 The adjustable mics, four-track recording and extended battery life of the TASCAM DR-40 give you the flexibility you need to record tracks anywhere. 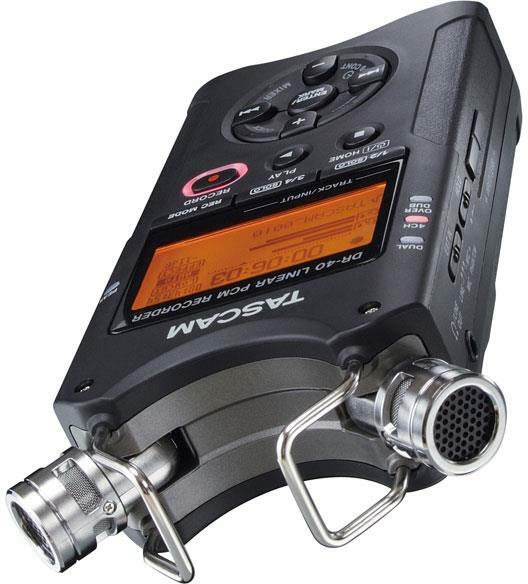 The DR-40 captures up to four tracks from built-in, high-quality condenser microphones, XLR mic or line inputs. 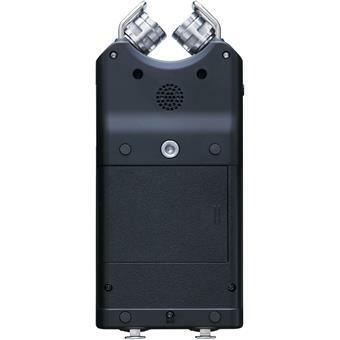 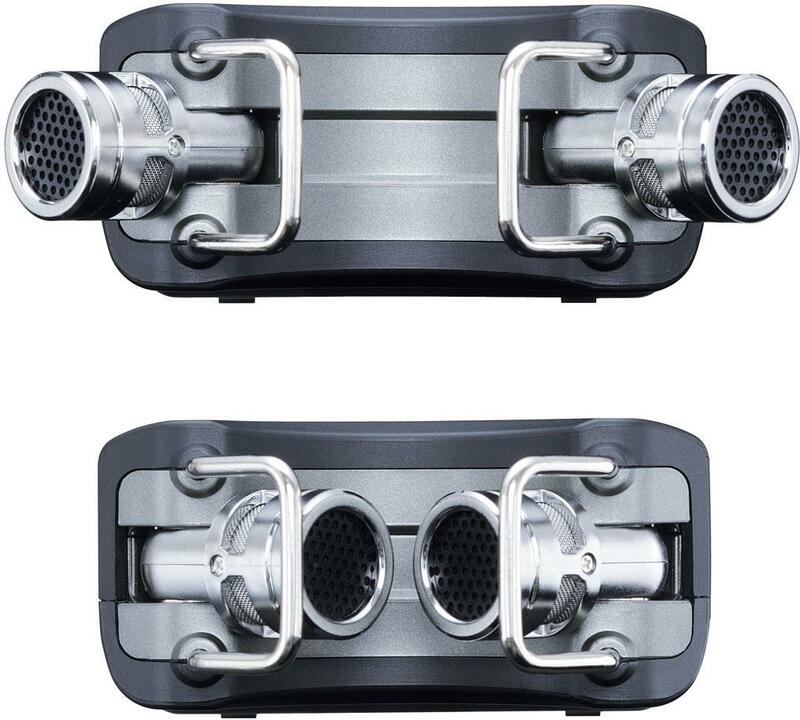 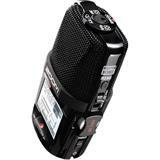 The internal mics are adjustable from XY to AB position, helping you to tailor your recording to the sound of the room. 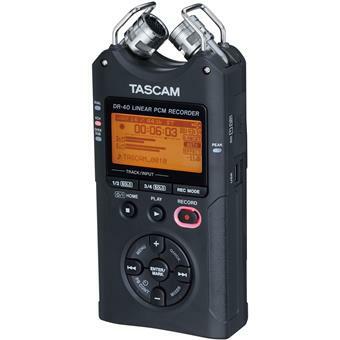 A pair of great-sounding TASCAM microphone preamps welcome condenser microphones with phantom power, recording at up to 96kHz/24-bit resolution. 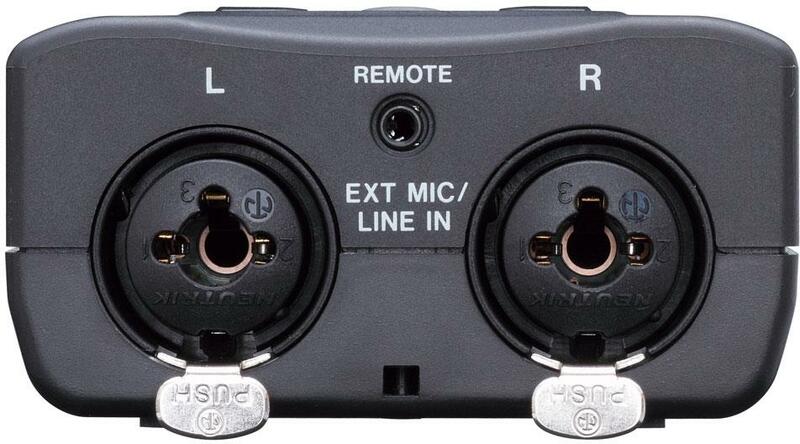 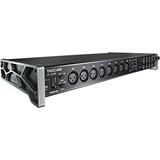 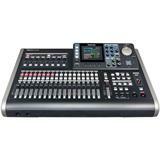 It accommodates balanced XLR or 1/4" line inputs using locking Neutrik Combo jacks. 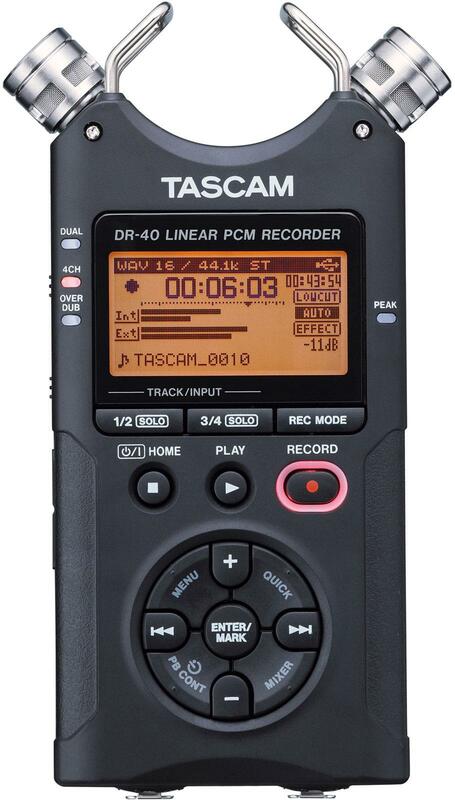 The DR-40 accepts SD or SDHC cards up to 32GB, and a 2GB card is included. 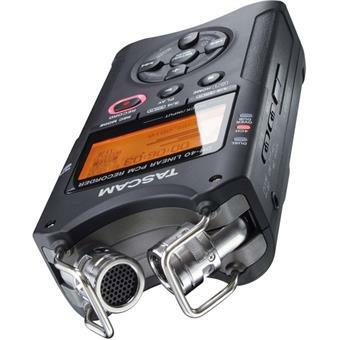 Once recorded, play back your takes with EQ and the optional Level Align feature to avoid volume jumps. 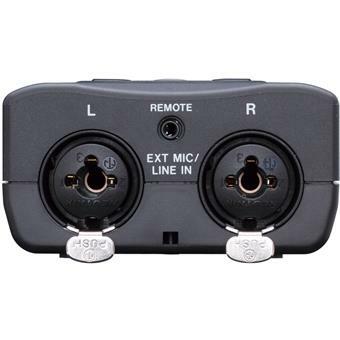 A stereo reverb effect is also built-in, as well as a speaker and chromatic tuner. 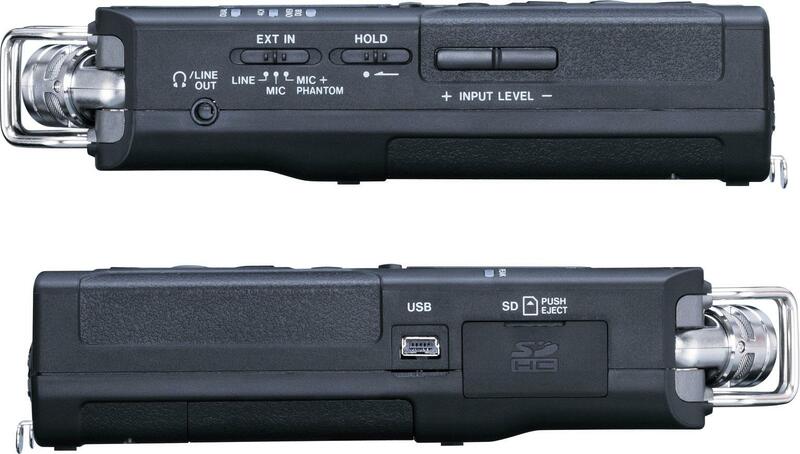 Transfer recordings to computer using the USB 2.0 jack. 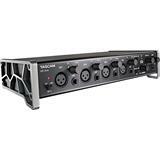 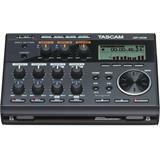 Other features include overdub mode, variable speed playback, limiting and low cut filter, and much more – all with TASCAM’s simple-to-use interface. 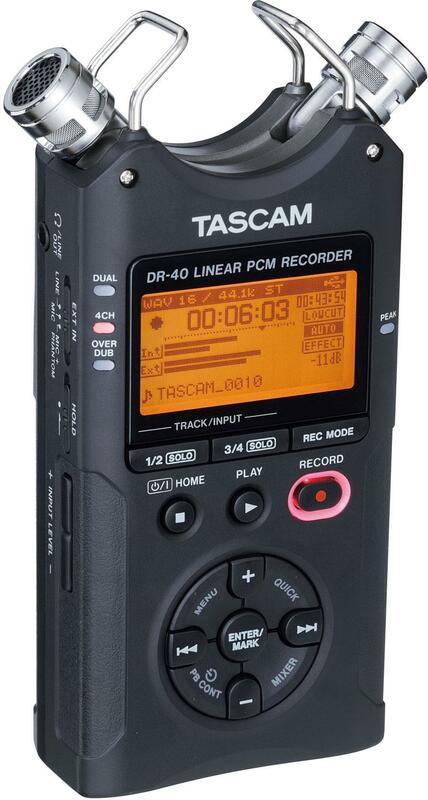 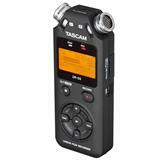 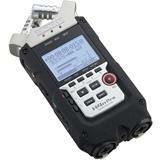 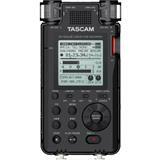 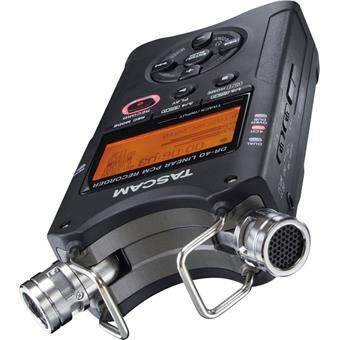 No other recorder makes home or live recording as simple as the TASCAM DR-40. 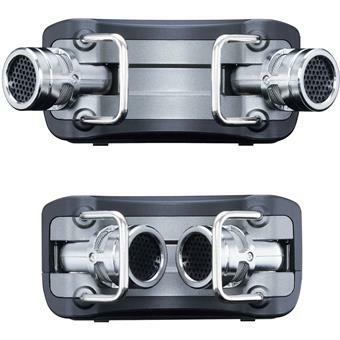 Zeer goed product! 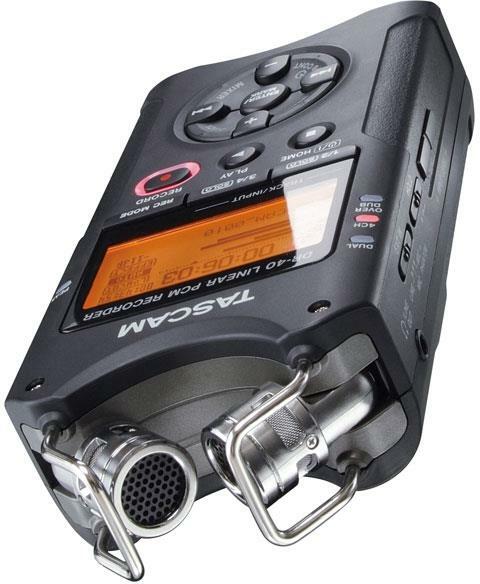 Doet wat het moet en dit in zeer goede kwaliteit. 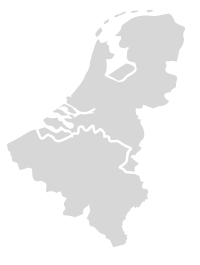 Het is niet te moeilijk in gebruik.